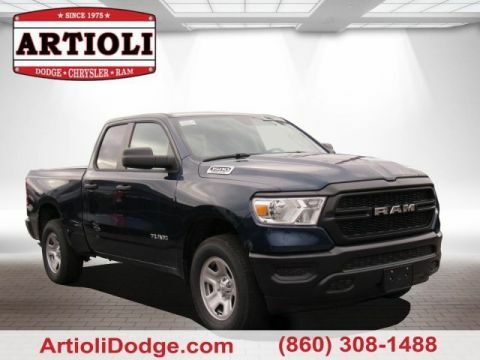 Patriot Blue Pearlcoat 2019 Ram 1500 Tradesman 4WD 8-Speed Automatic HEMI 5.7L V8 Multi Displacement VVT ABS brakes, Compass, Electronic Stability Control, Heated door mirrors, Illuminated entry, Low tire pressure warning, Remote keyless entry, Traction control. 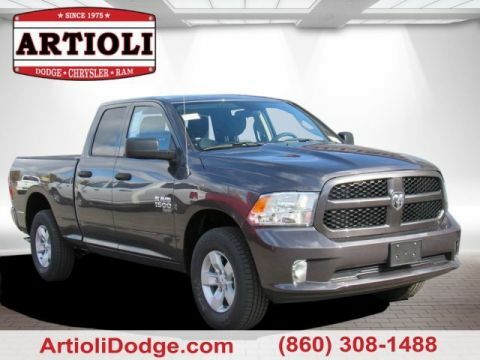 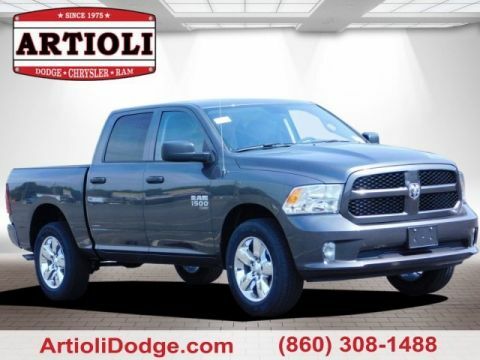 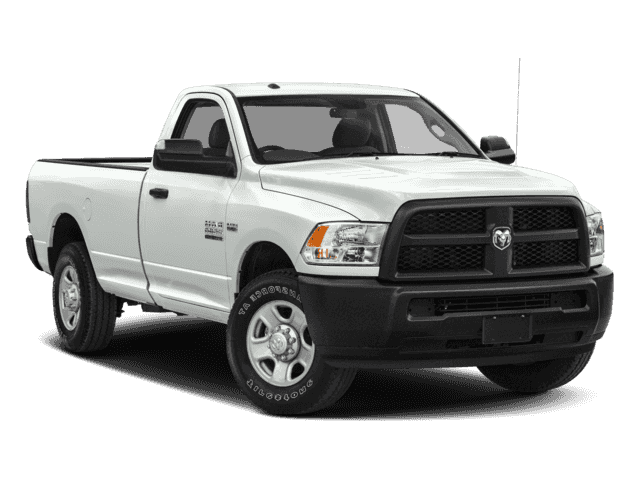 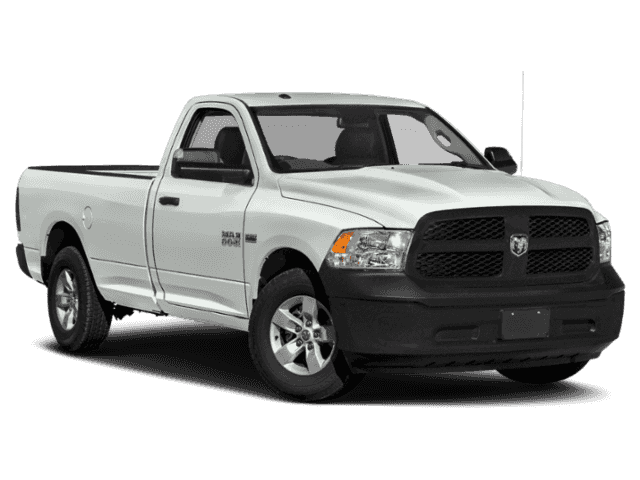 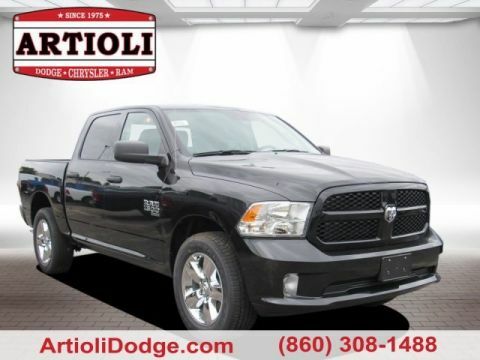 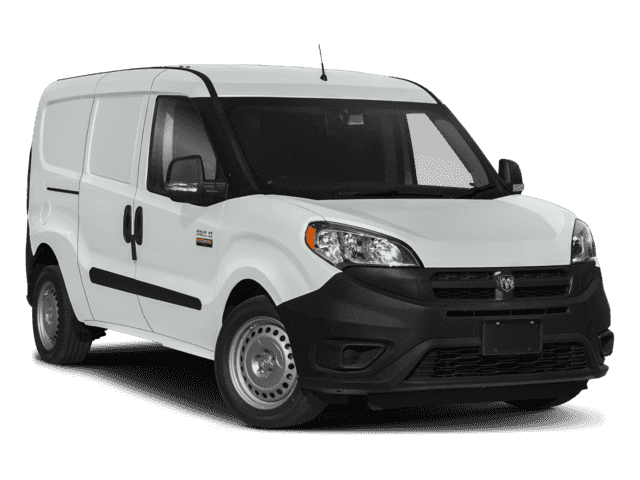 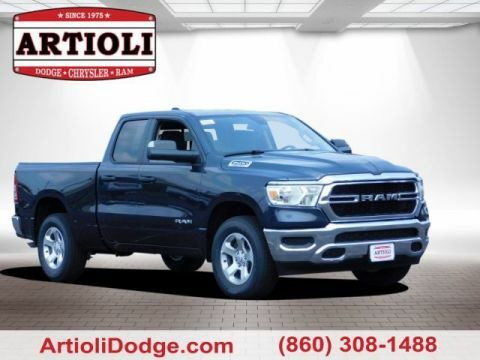 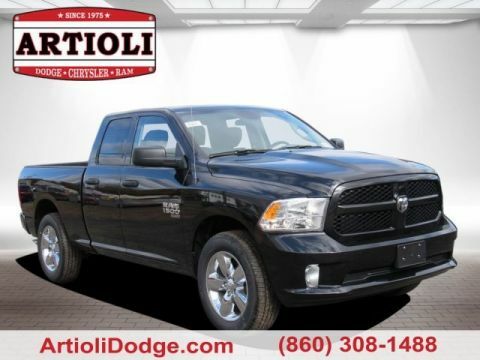 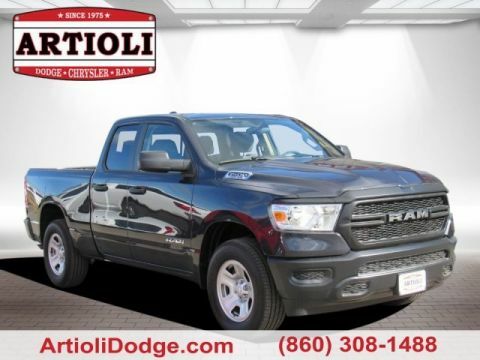 Steel Metallic 2019 Ram 1500 Tradesman 4WD 8-Speed Automatic HEMI 5.7L V8 Multi Displacement VVT ABS brakes, Compass, Electronic Stability Control, Heated door mirrors, Illuminated entry, Low tire pressure warning, Remote keyless entry, Traction control. 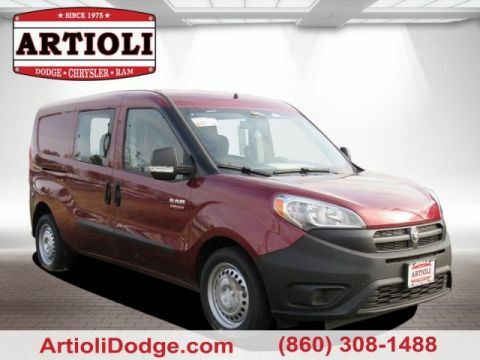 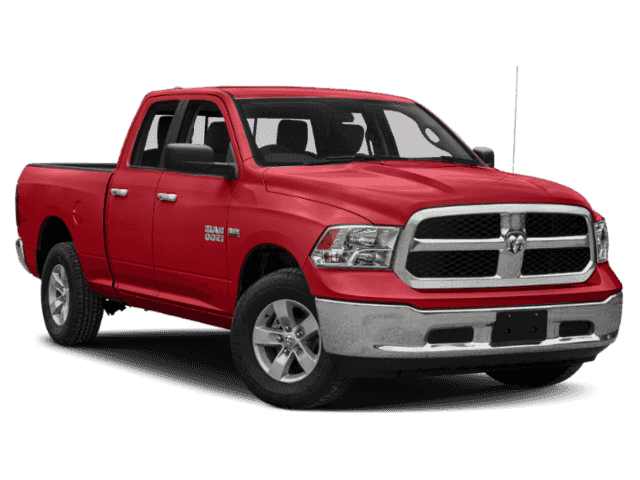 Red 2019 Ram 1500 Classic Express 4WD 8-Speed Automatic HEMI 5.7L V8 Multi Displacement VVT ABS brakes, Electronic Stability Control, Heated door mirrors, Low tire pressure warning, Traction control. 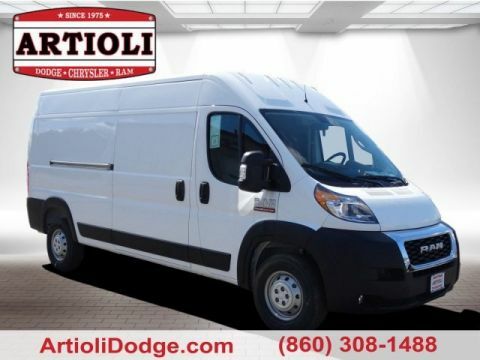 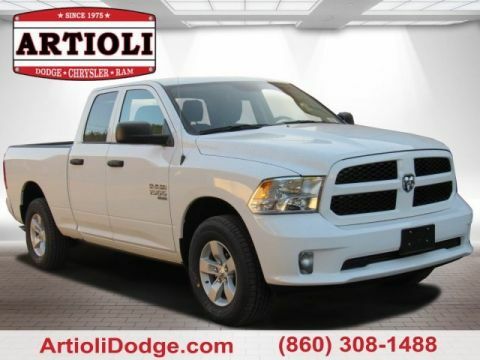 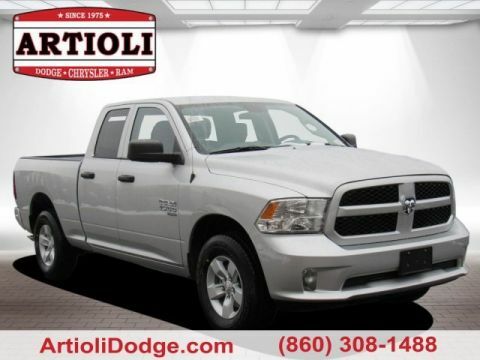 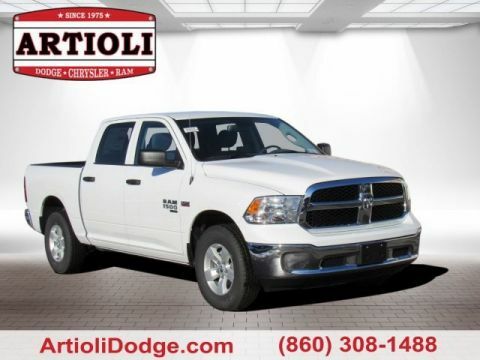 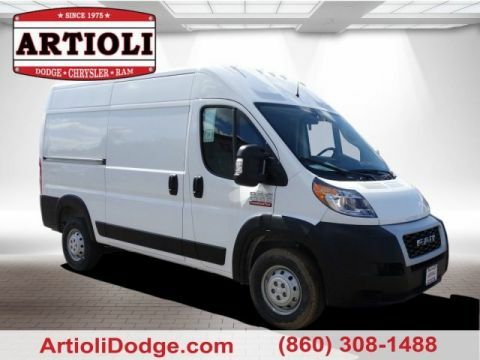 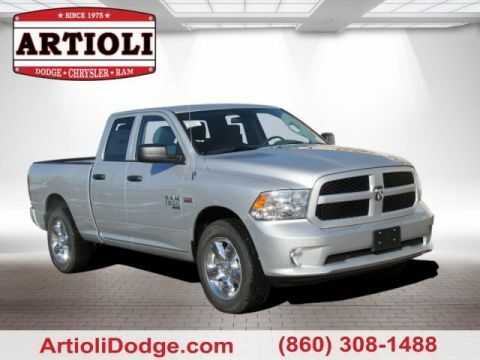 Bright Silver Clearcoat Metallic 2019 Ram 1500 Classic Express 4WD 8-Speed Automatic HEMI 5.7L V8 Multi Displacement VVT ABS brakes, Electronic Stability Control, Heated door mirrors, Low tire pressure warning, Traction control.